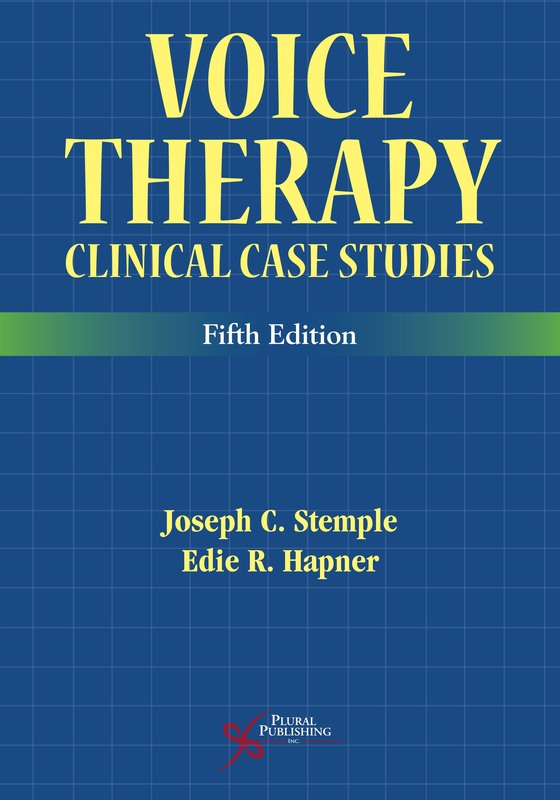 Details: 250 pages, B&W, Softcover, 8.5" x 11"
Exercises for Voice Therapy, Third Edition contains eighty-four exercises contributed from fifty-five clinicians to assist speech-language pathologists in developing treatments plans and session materials for clients–children and adults–with all types of voice disorders. The exercises provide step-by-step instruction of varied difficulty levels. Some are suitable for novice voice clinicians, whereas others require a greater depth of experience to be used most effectively. Similarly, voice clients will find some exercises more challenging than others. 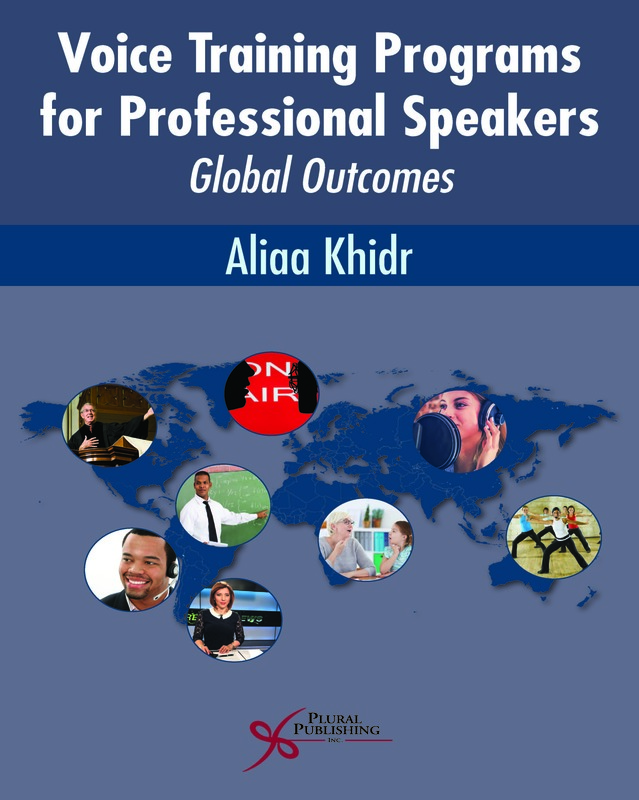 Each chapter focuses on a particular topic or parameter of the voice production system that may need to be addressed. The exercises can be used in a variety of ways, depending on the personal approach of each clinician and the needs of the individual client. Some of the exercises offer a basic framework for building an entire session, whereas others may fulfill a more specific need within a broader framework. Each exercise is presented in a consistent format for easy integration into speech-language pathologists’ therapy sessions. 17 new exercises with 8 new contributors (for a total of 84 exercises from 55 contributors). 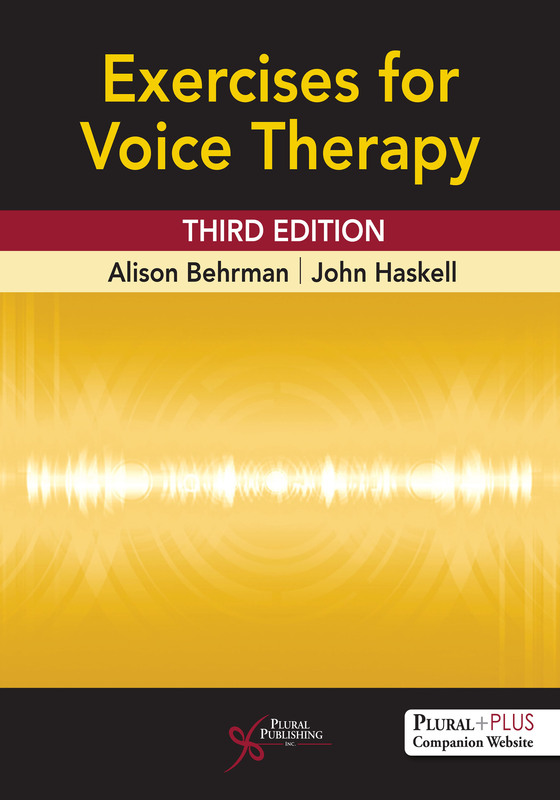 A new chapter on Counseling in Voice Therapy, containing four new exercises from three new contributors who are experts in the field of counseling. A new chapter on Adherence and Generalization, addressing two significant and common problems in voice therapy, including three new exercises and a new contributor. An enhanced chapter on Pediatric Voice, including three new exercises and two new contributors. 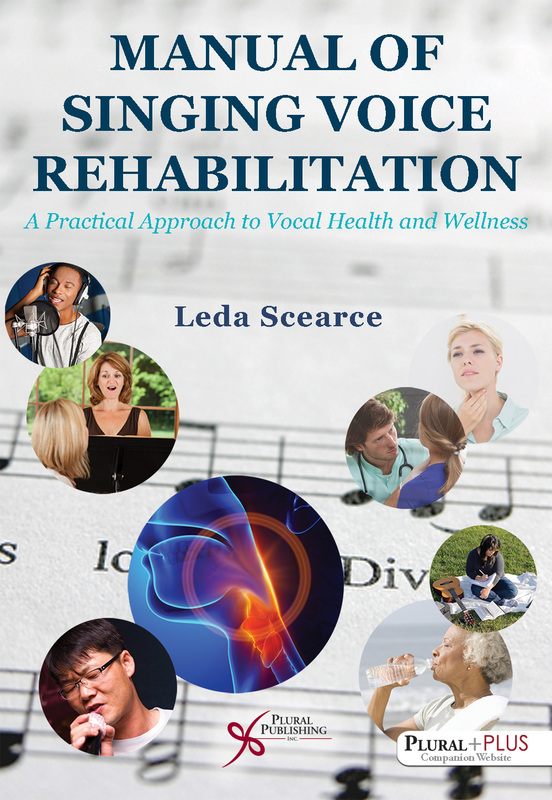 A reorganized chapter on Breathing, divided into exercises that focus only on breathing and those that incorporate voice production, to help the clinician select the most appropriate exercises for a given client. An expanded and reorganized chapter on Special Cases, with chapter sections specifically targeting transgender clients, paradoxical vocal fold motion, client voice problems arising from motor speech disorders, as well as other special populations. A PluralPus companion website contains supplemental audiovisual material that pairs with 28 of the exercises. The recordings provide an aural model for those exercises that may be difficult to interpret from the written text alone. 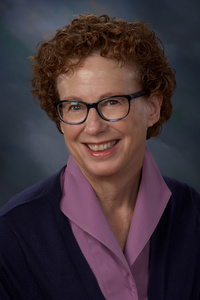 Alison Behrman, PhD, CCC-SLP, is Associate Professor in the Department of Speech-Language-Hearing Sciences at Lehman College/City University of New York, where she teaches courses in speech science, anatomy and physiology, neuroanatomy, motor speech disorders, voice disorders, and nonnative accents. 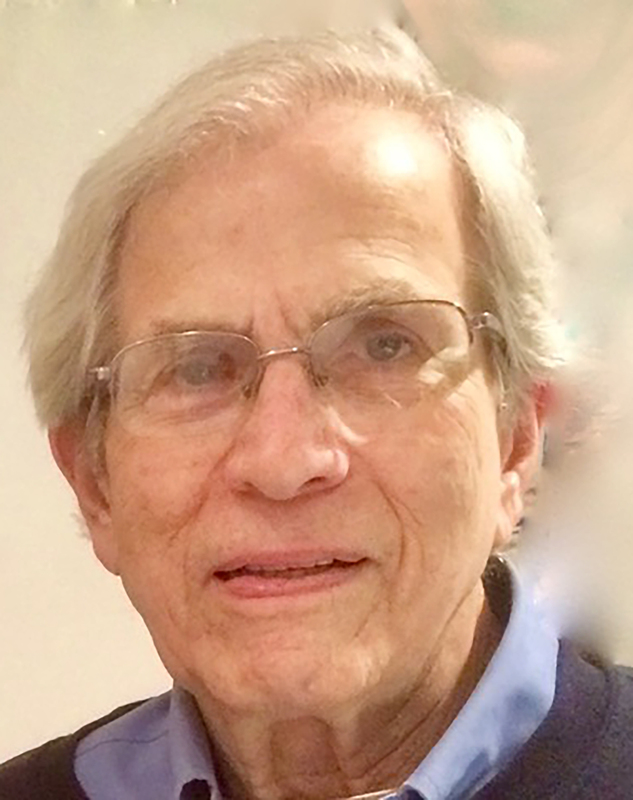 John Haskell, EdD, CCC-SLP, recently retired after nearly 40 years in private practice in speech-language pathology, specializing in treatment of voice and fluency disorders. Purchase of Exercises for Voice Therapy, Third Edition comes with access to supplementary materials on a PluralPlus companion website. To access the materials, you must register the access code found on the inside front cover of the print book on the companion website. Details: 508 pages, B&W, Softcover, 7" x 10"
Details: 482 pages, 2-Color, Softcover, 8.5" x 11"
Details: 315 pages, B&W, Softcover, 7" x 10"
Details: 150 pages, B&W, Spiral Bound, 8.5" x 11"